Political elites and security forces are often considered as the sole proprietors of no-man’s lands. The decisions (or indecisions) of politicians can catalyze their appearance and sustain their existence, often in conjunction with military and policing apparatus. 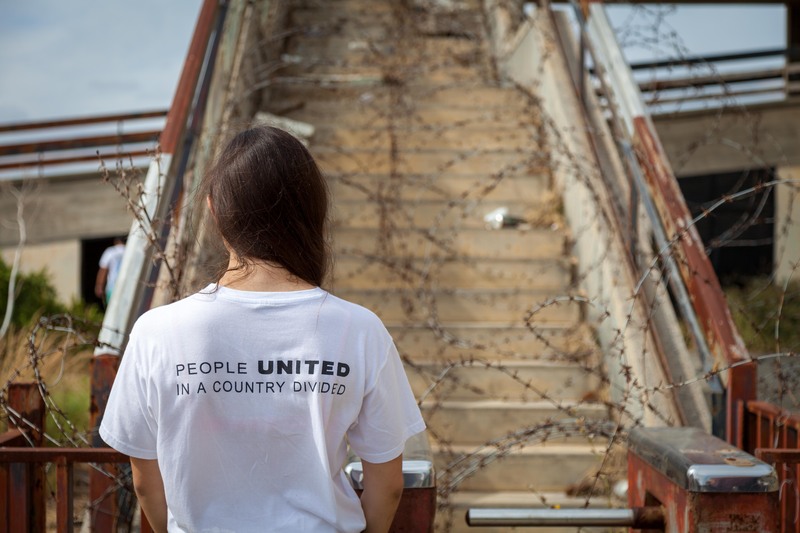 In the context of Cyprus, the presence of the United Nations elevates the Buffer Zone into a distinctly international regime that can feel far removed from the everyday citizens directly affected by its 40-year imposition. 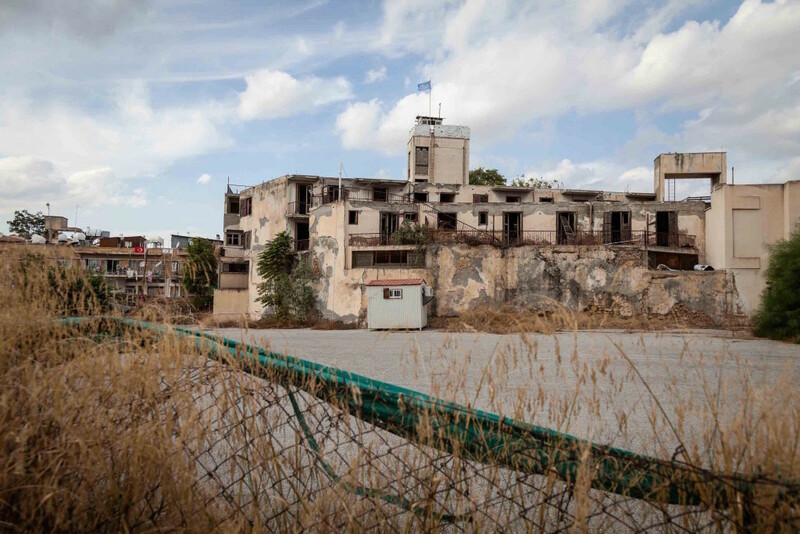 The views of individuals and communities who are directly affected by the Cyprus Buffer Zone and other no-man’s lands are rarely taken into policy making and diplomatic processes. Yet any post-conflict rehabilitation hinges on their re-integration into the living fabric of the city or state as a space of social interaction and economic vibrancy. 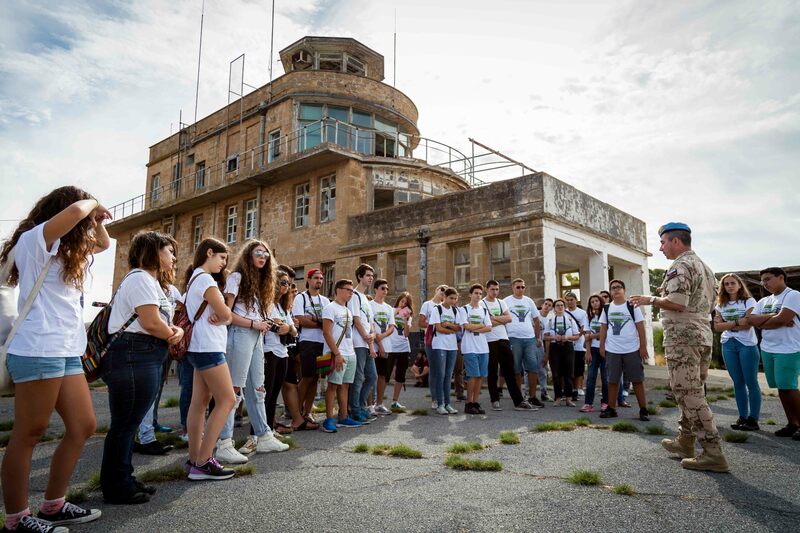 Over the past week, a group of 40 young Cypriots drawn from all of the island’s main communities have been involved in a series of workshops that seek to democratise the future of the Cypriot Buffer Zone. 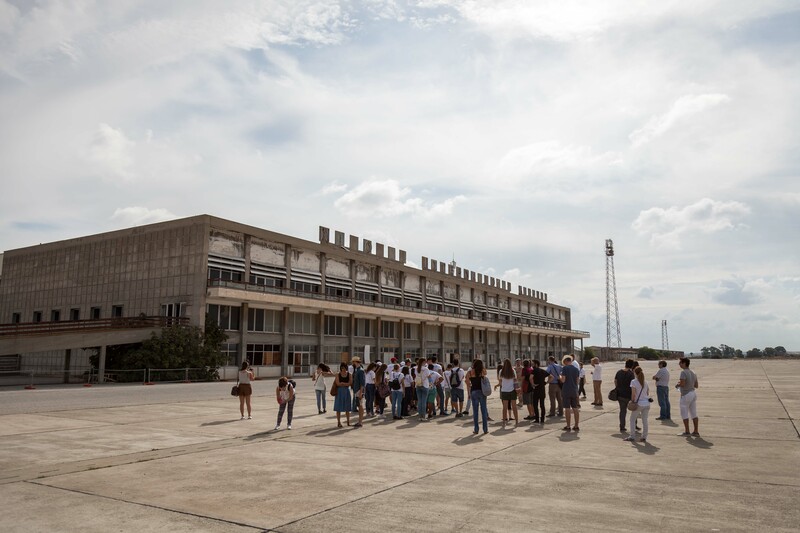 Before looking to the future, the students were first given the opportunity to dig back into the pre-Buffer Zone history of Nicosia, and to construct a deep and detailed narrative of the city. 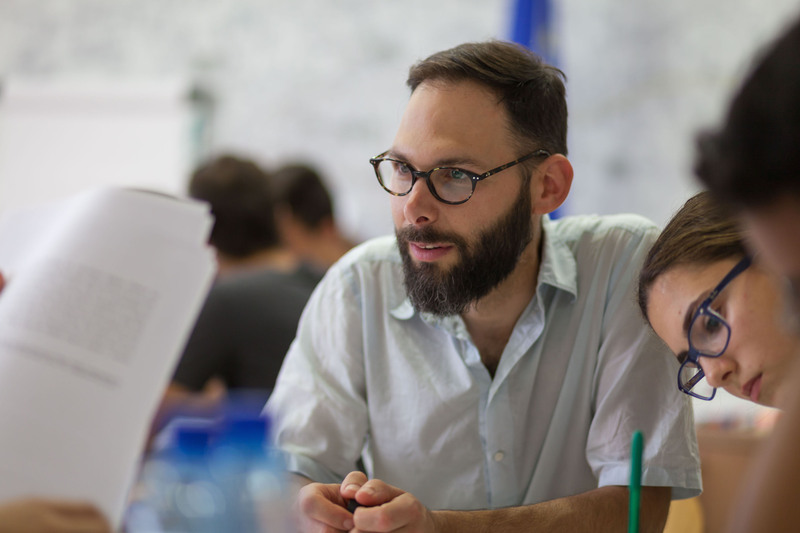 Using primary historical materials, and working with academic tutors from Nicosia University, the students gained first hand experience of historical research, and were able to illuminate the life of the city and its inhabitants before partition in 1974. 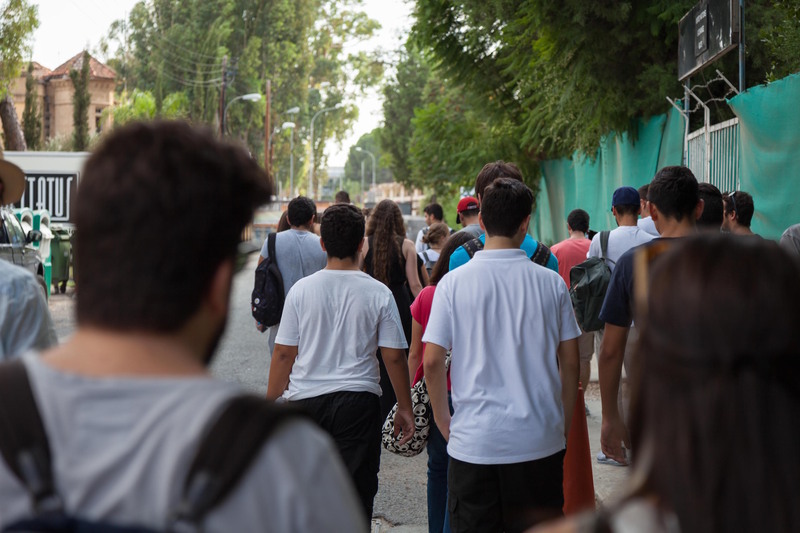 On day 2, the students undertook hands-on research along the ‘Green Line’ (the alternative name given to the UN Buffer Zone) n Nicosia. 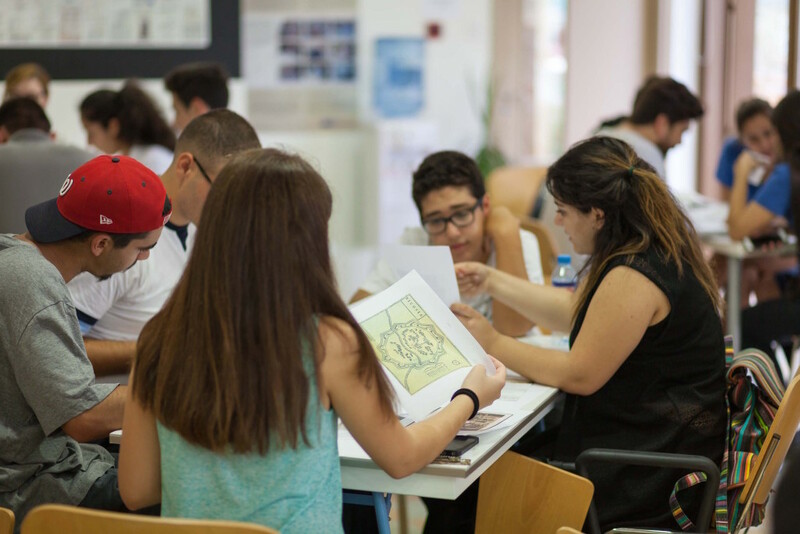 Working in groups, and again supported by university tutors, the students engaged with the daily life of the city of Nicosia. 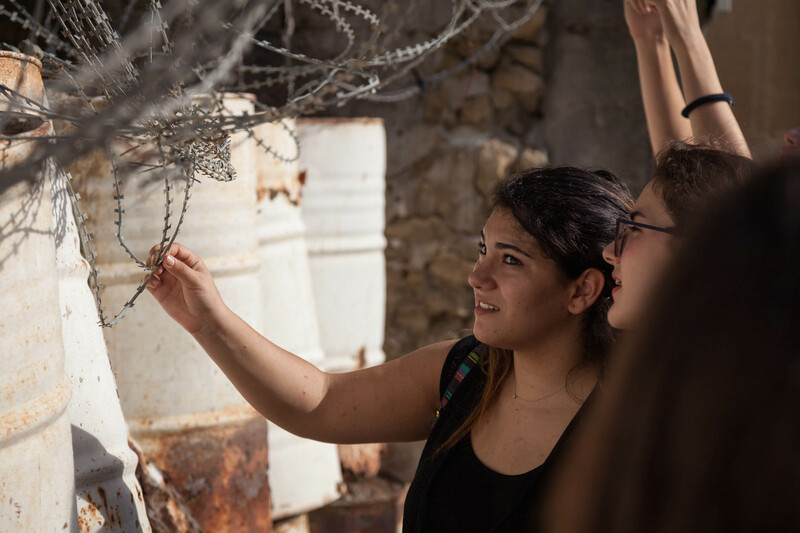 By using a variety of social research methods – from interviews and mapping, to sound and video recording – the students explored the effect of the Buffer Zone on communities located on both sides of the divide. Perhaps even more importantly, the students identified the needs, wants and aspirations for the future of the communities they met. 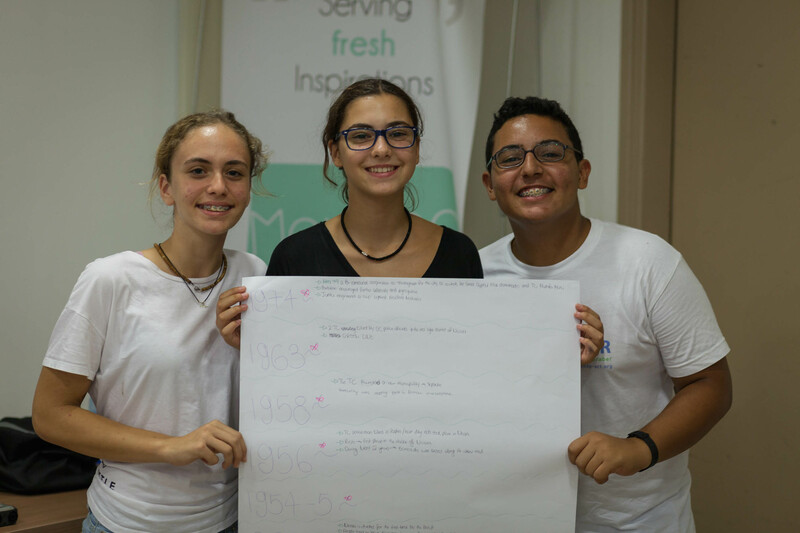 In the final workshop, the students translated their observations and recordings into posters that presented fresh visions for the future of the Buffer Zone. 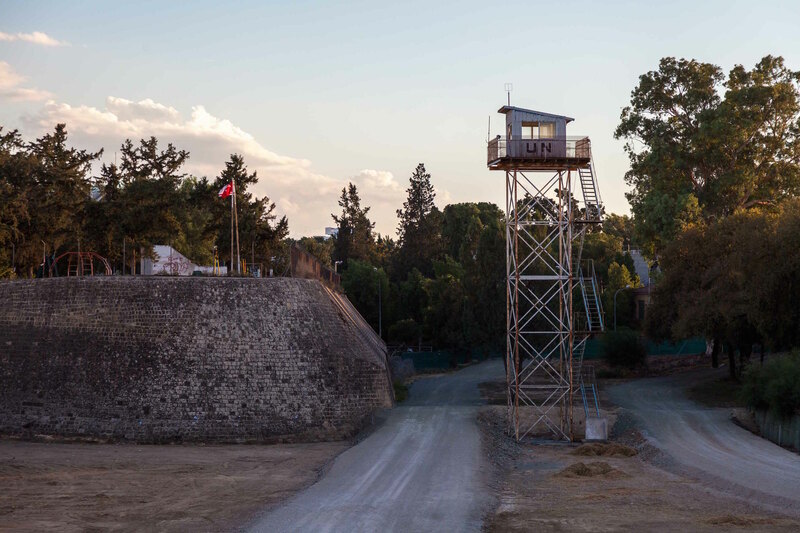 What might a post-UN Buffer Zone look like? What community needs might the space be made to fulfil? Should all traces of the Buffer Zone be eradicated, or might it be somehow preserved as a part of Cyprus’ history and cultural memory? These were some of the challenges that fed into the proposals. 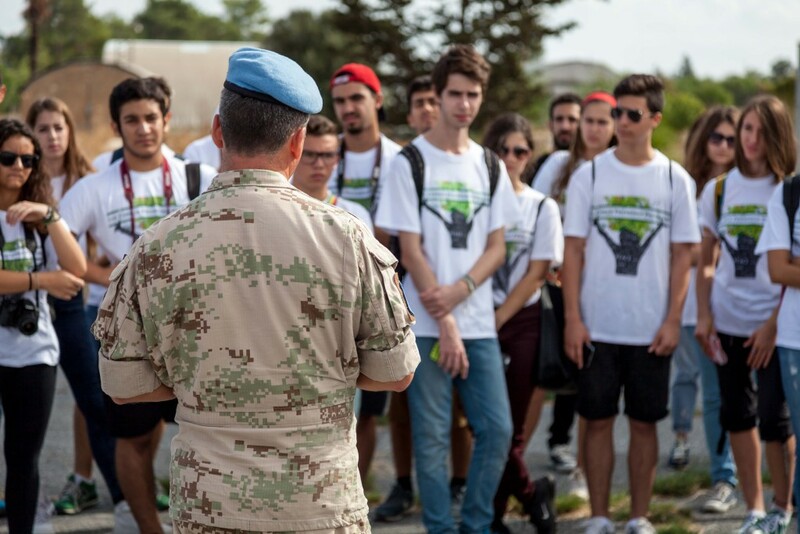 During an inspiring session on Saturday afternoon, the student groups presented their proposals to a public audience, including their parents and supporters, but also members of Nicosia’s diplomatic community. The posters and presentations provided a diverse and exciting set of visions for the future of the UN Buffer Zone. Some groups envisioned a new space for parks, play areas and cultural institutions – spaces and places designed to bring people back into a space that has been largely empty for 40 years. Other groups thought about uses of colour in the built fabric of the city, the adoption of multi-communal street names, and the acknowledgement of past divisions in order to create a more sustainable peace in the future. 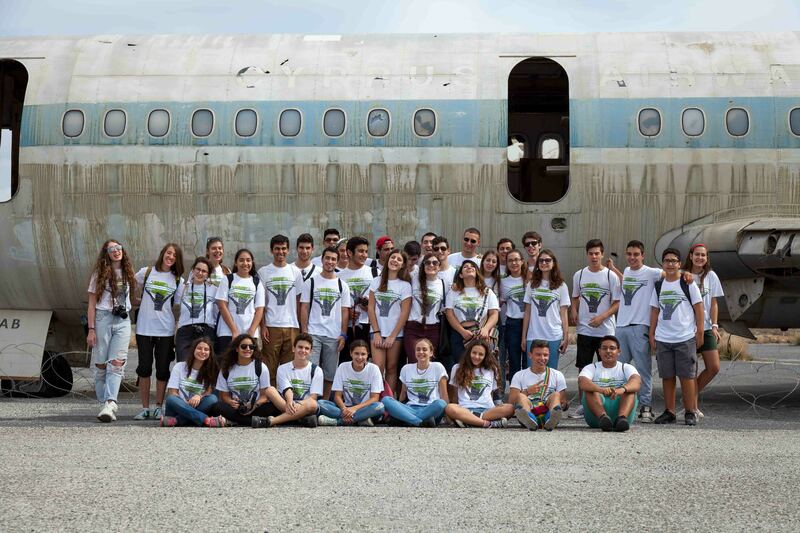 During the four days, the students also visited the site of Nicosia airport, now deep within the Buffer Zone and under the control of the United Nations. Major Robert Szakszon gave a powerful insight into the troubling story of the airport from 1974, as well as giving the students a clear sense of the UN’s mandate and often-misunderstood working practices. 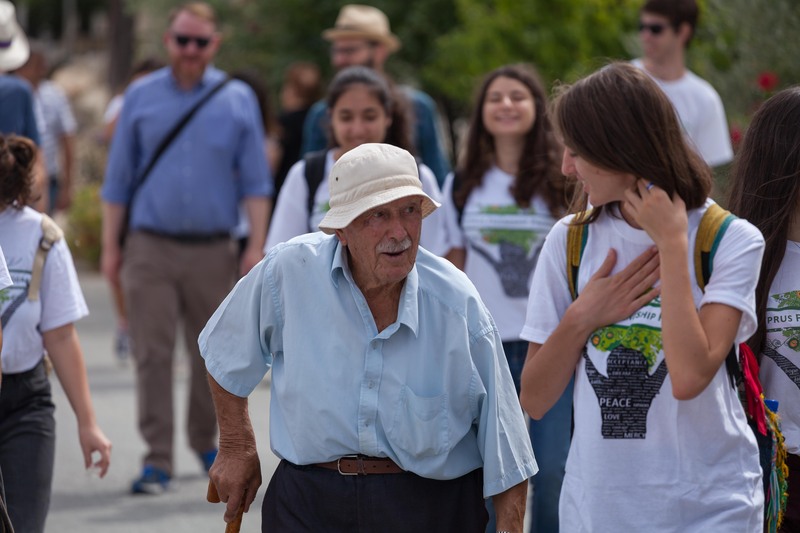 We were also invited to visit the village of Deneia – a working village located within the Buffer Zone that had been home to both Muslim and Christian Cypriots, but which has only been home to Greek Cypriots since 1964. The village is slowly coming to terms with its past and has recently refurbished the local Mosque with funding from the EU. We are very grateful to both the UN and the Mukhar and people of Deneia for their hospitality and willingness to engage with our work. This entry was posted in Photographic Content. Bookmark the permalink.